Heirloom Audio is back with their third production in The Extraordinary Adventures of G.A. 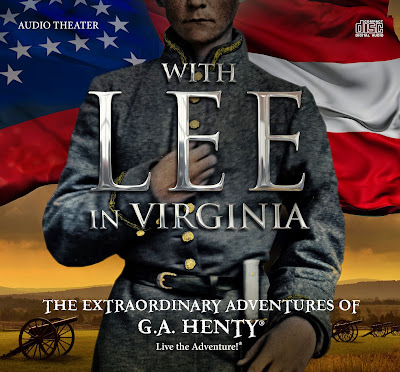 Henty series called With Lee In Virginia. JD, Roy and Andrew dive into this nearly 2 1/2 hour audio drama and go over some of their favorite scenes and more in this review. Heirloom Audio has once again delivered an incredible audio theatre experience that you must hear! There is also a jam-packed newscast from Roy and then the guys address some feedback and questions from Will, Michael and Sarah Grace. Adventures in Odyssey: Album 60 is called Head Over Heels and is now available for preorder. Paul McCusker has begun writing a series of novels which picks up the story where Focus on the Family Radio Theatre’s Father Gilbert Mysteries audio dramas left off. The first book, entitled The Body Under The Bridge is scheduled for release in January of 2016. 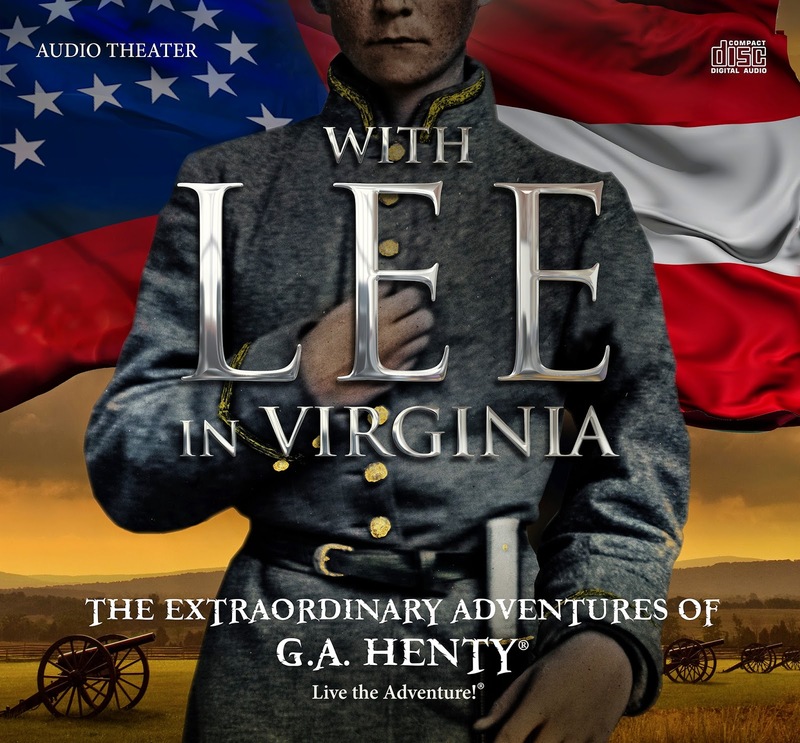 Order your copy of With Lee In Virginia from our affiliate partners! Recommendations for Sarah Grace for where to start with Old Time Radio. We talk about OTR at length in episode 54 of the ATC podcast and the show notes include links to many places to listen to the shows from the "Golden Age of Radio". Here is an exclusive listen behind the scenes of the recording of this episode of the show.